Our services are perfect for couples looking to celebrate thier special day in an beautiful way. Our celebrants are happy to travel to the location of your choice or help you find a location that is perfect for you. 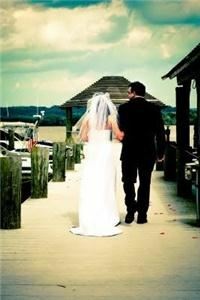 We specialize in working with small ceremonies with few or no guests and offer personalized photography CDs as well. We are also proud to offer a discount to active duty military. There is no reason why an affordabe service can't also be a special and memorable event!